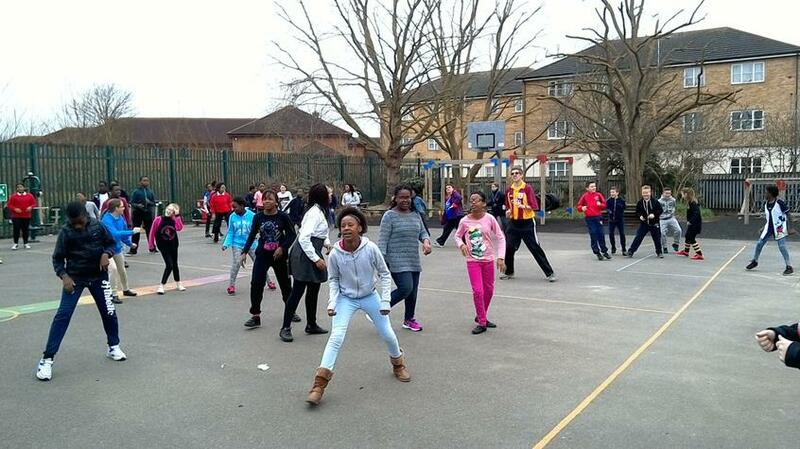 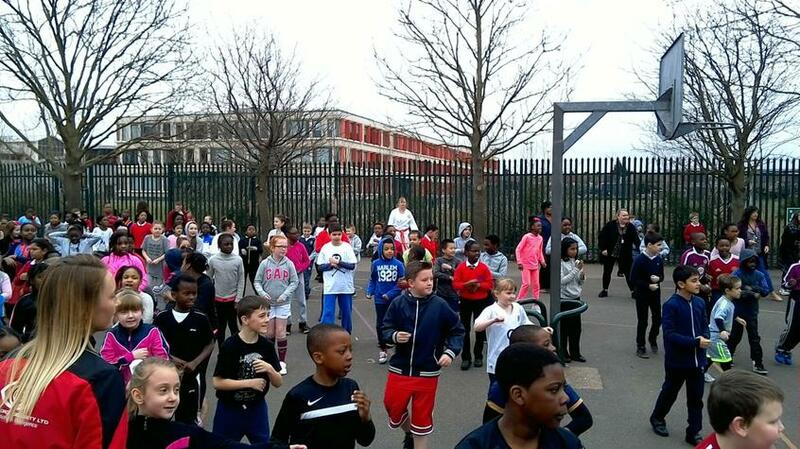 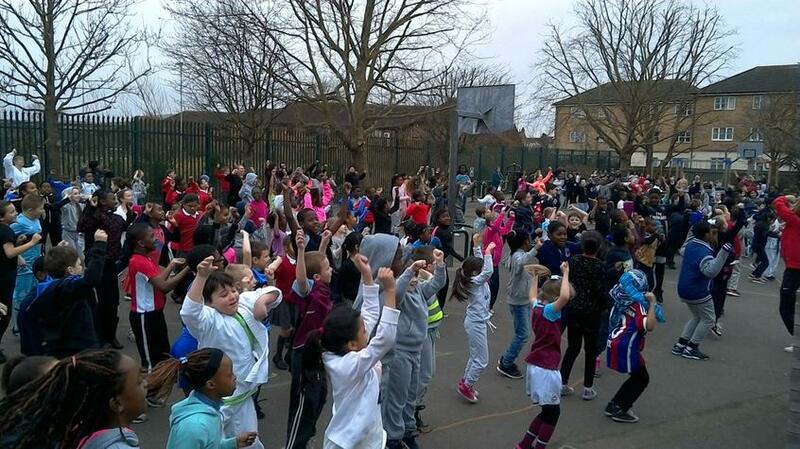 Our children should be proud of their contribution to Sports Relief. 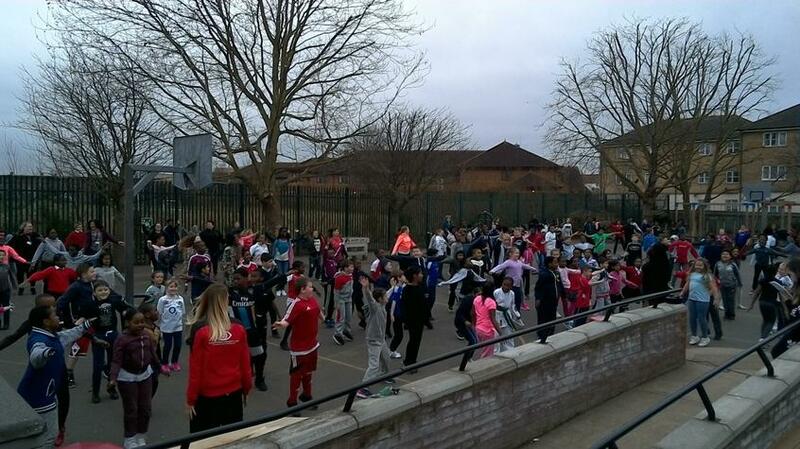 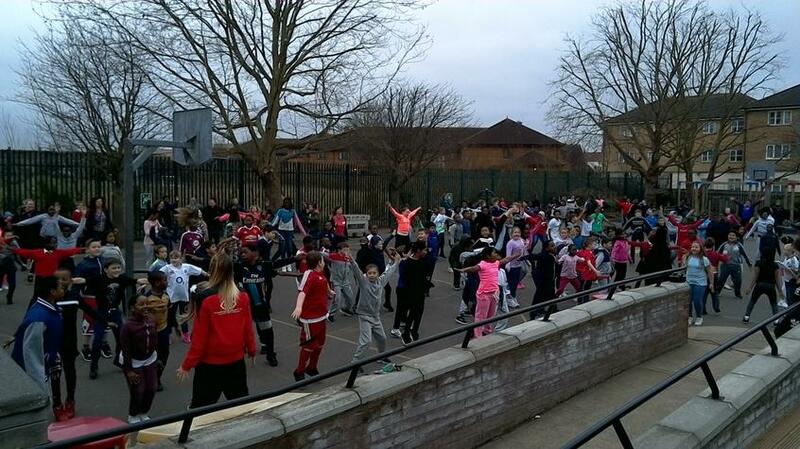 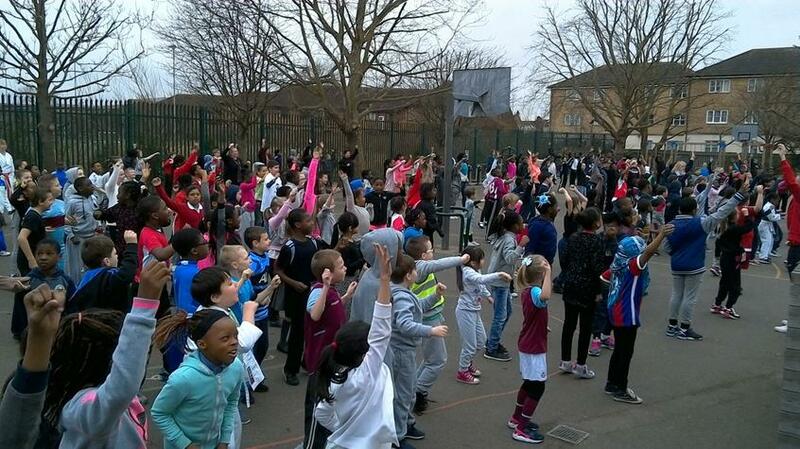 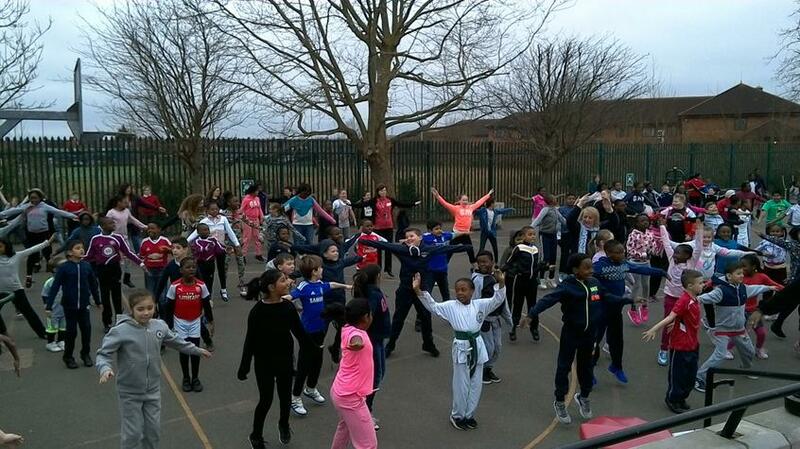 The children wore sporty clothes to school, participated in a whole school Tenergy session (10 minutes of exercise), supported a cookie sale and enjoyed number of sporting activities at lunchtime. 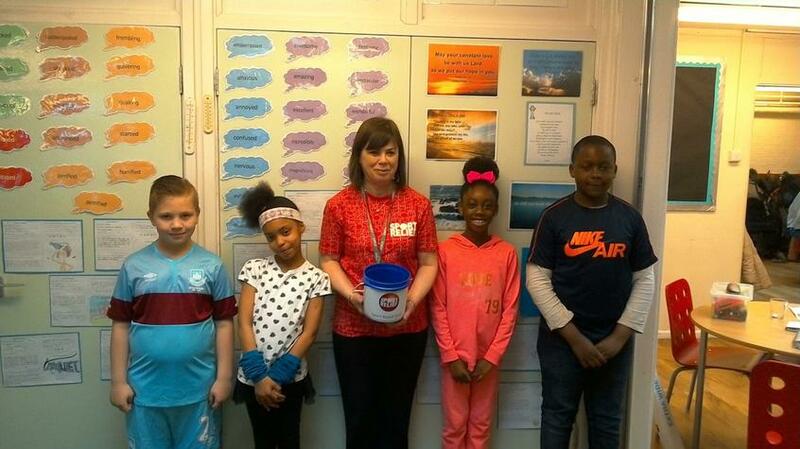 In doing so, they have raised almost £500 for Sport Relief and made a positive difference in the UK and to the world's poorest communities.